Years ago, I chose a Bible reading plan at the beginning of a new year and wow- was I excited! Every word of the Scripture would be soaked up that week. Somehow, I managed to even read a little ahead of schedule. I could hardly wait for reading time to come around again. Who could be more exuberant? And then week 2 came around. My son had an ear infection and kept everyone up all night. The Bible reading plan just seemed too much to cram in the days he wasn’t needing Mommy’s constant attention and I didn’t get the work completed. I felt behind and it seemed I should just give up. The perfectionist in me was feeling much less exuberant at this point. I’m guessing you’ve been there- you chose the perfect Bible reading plan and then, life happened and you didn’t get it done. You tried, you made a good effort, but instead of feeling great through the study of God’s Word, you beat yourself up because you couldn’t finish the course. 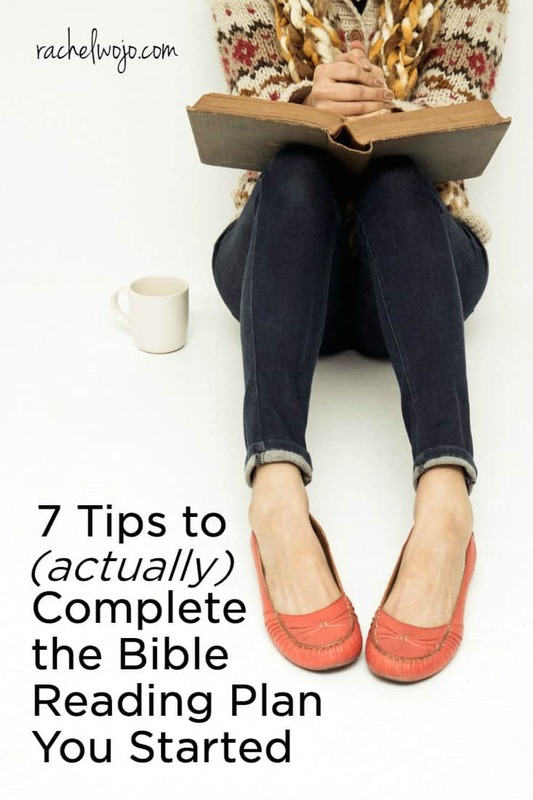 Today I wanted to share a few tips on getting over this hump- 7 tips to actually complete the Bible reading plan you started. These tips include both practical and inspirational tips to see you through to the finish. 1. Remember that you can do all things through Christ. 2. Be sure the Bible reading plan is divided into small segments and if not, cut it in half or break into smaller sections of verses. Completing half a day of reading in the morning and half in the early afternoon or evening can be a great way to utilize smaller segments of time, especially if you have young children. I suggest an average of 5-10 verses a day and then focusing on a verse or two from the passage. 3. Remind yourself that what you are doing is not easy, but well worth all your efforts. 4. Claim a verse to maintain your focus on why you want to complete this Bible reading plan or journal. Trust in the Lord with all your heart and do not lean on your own understanding. In all your ways, acknowledge Him and He will direct your paths. 5. Have an accountability partner or group. Whether the study is online, at church, or in your community, having someone with whom you can freely chat about the reading plan is a great tool to completing the course. 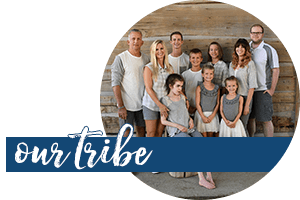 This is the reason I believe the Bible reading challenge Facebook group has really enhanced the monthly Bible reading challenge I host here on he blog. 6. Create a reward for completing the plan. I personally have a little tradition of having my Bible study group meet for ice cream after the last session is complete. Truly, ice cream is a gift from God. 🙂 Along with coffee and chocolate. Maybe your reward is a walk through the park or spending a few moments star-gazing. 7. Recognize the special ways God is speaking to your heart through His Word. Maybe highlighting certain verses or phrases with a colored highlighter is a quick visual reminder for how God is working in your heart. Perhaps keeping a running list of phrases or sentences in a journal would be effective. Whatever method you choose, I recommend keeping a summary list of the main points you are learning. 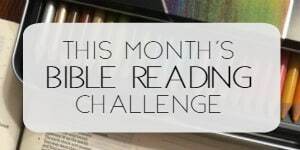 Each month, our community Bible reading challenge is accompanied by the Bible reading plan and journal. The journals are designed specifically to help you with many of the above tips, but especially the last point! What do you do to ensure that you complete a Bible reading plan with your whole heart? Will you share your experiences with us? 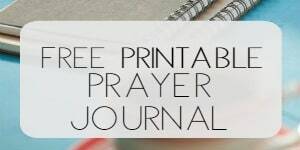 CHECK OUT all the Bible reading plan and journals available at THE SHOP!